The Ole Miss Rebels football team is a member of the Southeastern Conference and competes in the West Division. The University of Mississippi boasts a long and colorful football history. This includes the formation of the first football team in Mississippi, as well as one of the most exciting and successful programs in the history of collegiate football. Since its establishment in 1893, the Ole Miss football program has claimed three national championships in 1959, 1960 and 1962; and six Southeastern Conference titles in 1947, 1954, 1955, 1960, 1962 and 1963. 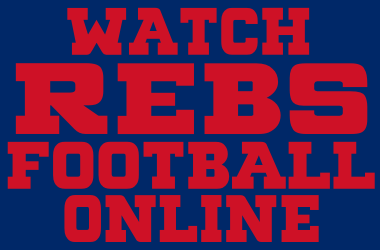 The official home of the Ole Miss Rebels football team is OleMissSports.com. The head coach of the Ole Miss Rebels football team is Matt Luke. The University of Mississippi, or Ole Miss, is a public, coeducational university located in Oxford, Mississippi. Ole Miss was established in 1848 and has a current enrollment of 17,323 students. The official academic website of the University of Mississippi is olemiss.edu. 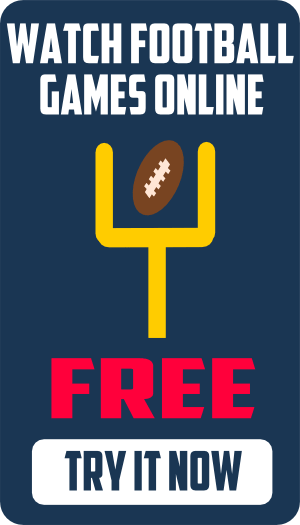 Ole Miss Gameday is an excellent collection of Ole Miss Rebels football information featuring traffic tips and directions, Vaught-Hemingway Stadium parking and tailgating in the Grove, Ole Miss Rebels Gameday activities, and Ole Miss Rebels traffic maps. The Ole Miss Rebels home football stadium, Vaught-Hemingway Stadium, opened in 1915. Vaught-Hemingway Stadium has since grown to an official capacity 62,552. The most popular message board forums for Ole Miss Football are Ole Miss Spirit, Rebel Faithful, and The Grove. RebelGrove.com…Member of the Rivals.com network. Ole Miss Spirit…Member of the Scout.com network. Ole Miss Sports…Blog from the Clarion Ledger. Ole Miss Sports Blog…Official blog of University of Mississippi athletics. Daily Mississippian…Official University of Mississippi student paper. Clarion Ledger…Jackson Daily Newspaper covering Ole Miss Football.